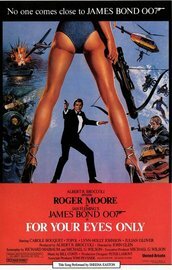 For Your Eyes Only is the 11th Eon Productions James Bond film. It was released in 1981. The film follows Bond's attempts to recover the ATAC, a lost device that controls nuclear submarines.